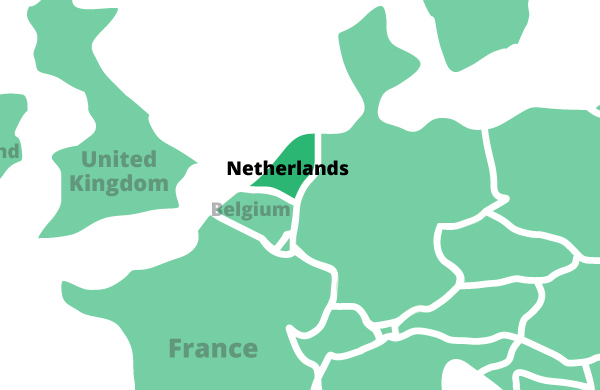 Netherlands is the sixth-largest economy in the euro-zone and is noted for its stable industrial relations, moderate unemployment and inflation, sizable trade surplus, and important role as a European transportation hub. Industrial activity is predominantly in food processing, chemicals, petroleum refining, and electrical machinery. A highly mechanized agricultural sector employs only 2% of the labor force but provides large surpluses for the food-processing industry and for exports. Traditionally, the Dutch have tried to make their homes gezellig, which means "homey" or "cozy." They favor knick-knacks such as colorful tiles and blue-and-white Delft porcelain. Most homes have colorful flower gardens in front. The Dutch national flower, the tulip, is grown in almost every garden. Due to the nation's high population, Dutch cities suffer from overcrowding and housing shortages. Many people have taken to living in houseboats, usually converted barges. 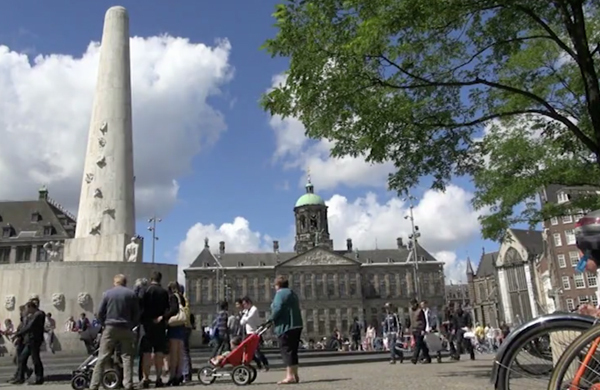 The Netherlands has been a key ally of the United States since the late 1700’s when it supported American efforts during the Revolutionary War. The two countries share many positions and have worked together on global issues. Their militaries fought side-by-side in the Korean and First Gulf Wars, have actively engaged in peacekeeping missions and participate in joint NATO training efforts.